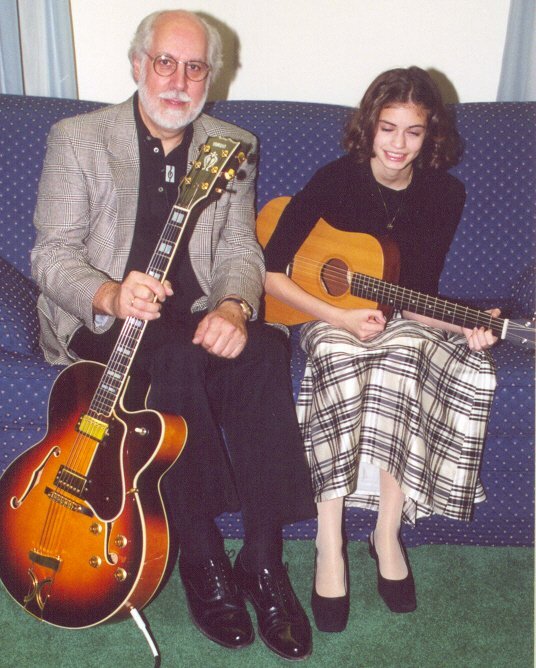 Pictured from left to right: Peter Haskell, Fletcher's School of Music guitar instructor and Arielle Angell, guitar student. My students' guitar student recital was on Saturday, December 8, 2001 in the Arnot Mall Community Room at 11:30am. It was great and everybody performed wonderfully. Check out the the program!